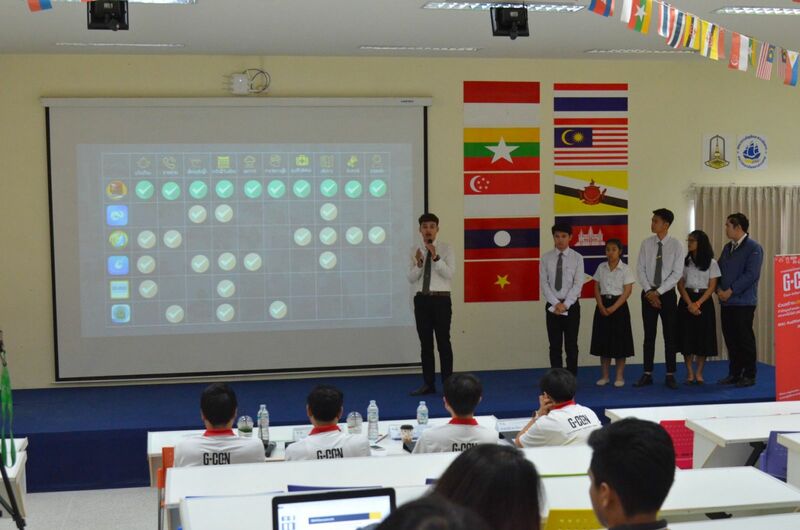 On November 7, 2018, Mahasarakham Business School, Mahasarakham University, held the Geo-informatics Applications Contest (G-Con 2019) northeastern qualifying round at Sirindhorn Building, Mahasarakham Business School. 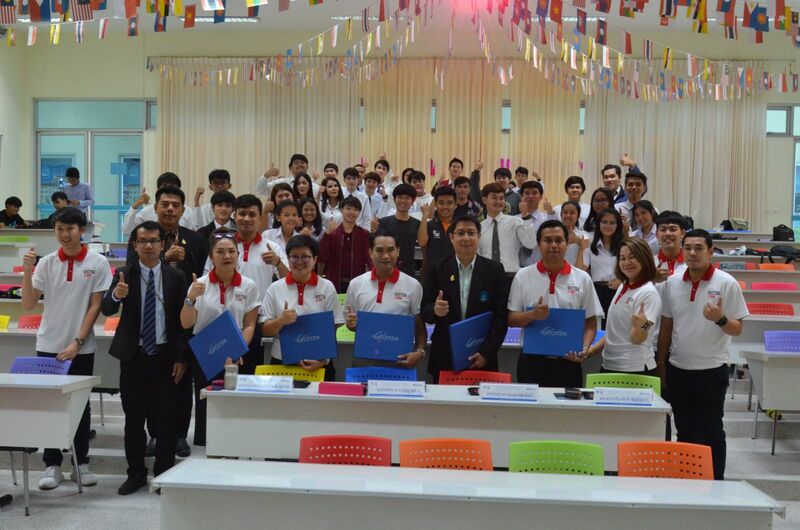 The event was presided over by Mr. Warawut Narkbunnum, Vice Dean for Student Affairs, Mahasarakham Business School. 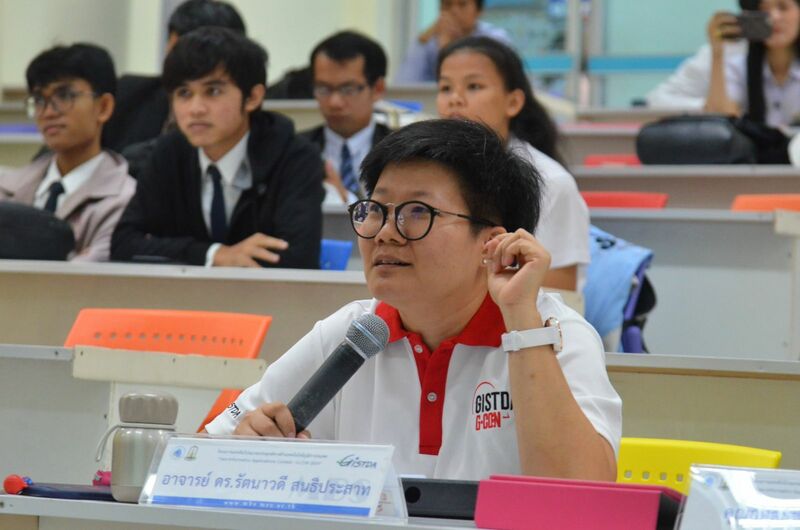 There were institutions participated in the event including Santapol College, Ubon Ratchathani Rajabhat University, Khon Kaen University and Mahasarakham University. 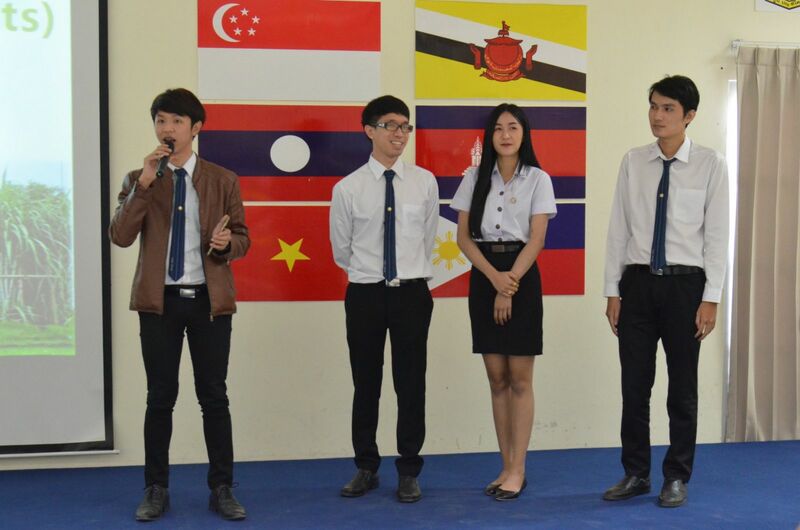 The contest was held to provide insights into the creation of prototype platforms through applications that meet the needs of the public and private sectors, and to develop applications from concept to innovation. This would be beneficial to Startup Thailand.